From start to finish, professional framers depend on D&K for the best mounting and laminating solutions. Whatever the project, D&K has the right products for the perfect look and a lifetime of performance. D&K brings you trusted names in professional framing including ColorMount® dry mount adhesive tissues , Finish Guard™ laminating films, and Expression® framing presses. D&K framing products are easy to use on nearly any type of artwork and substrate to protect and enhance your pieces. 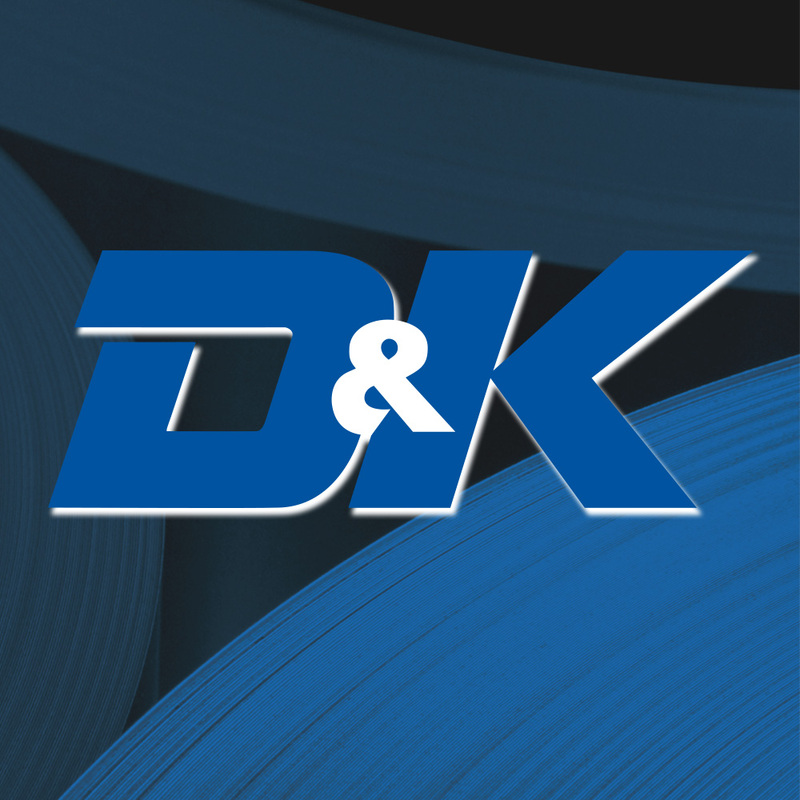 You can count on D&K to help guarantee success on all of your mounting and laminating projects, every step of the way. Contact D&K Framing Products toll-free at 888-240-6021.